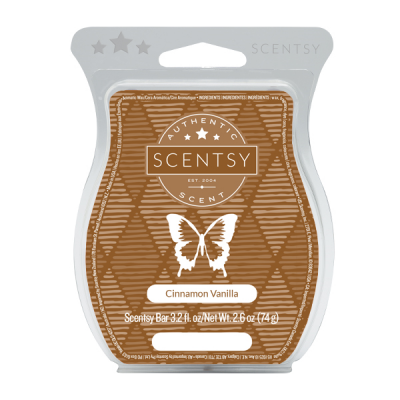 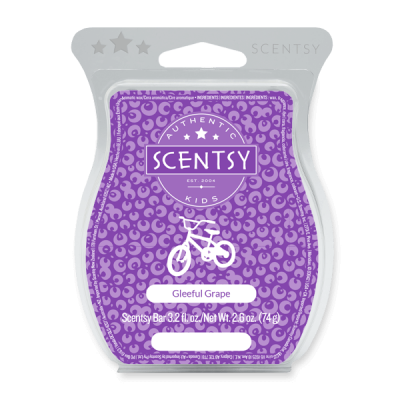 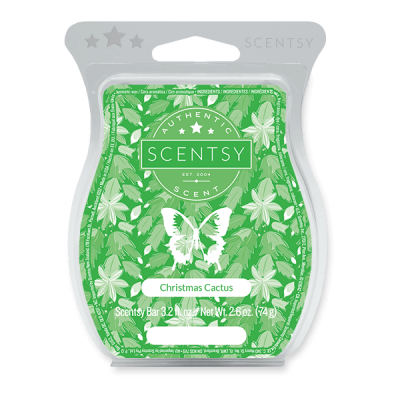 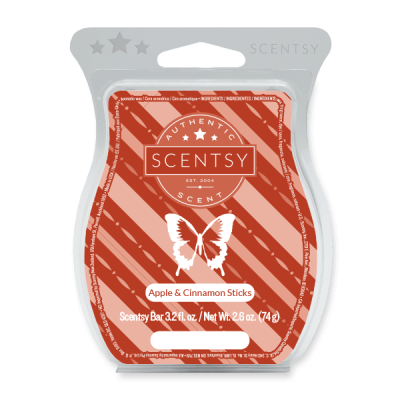 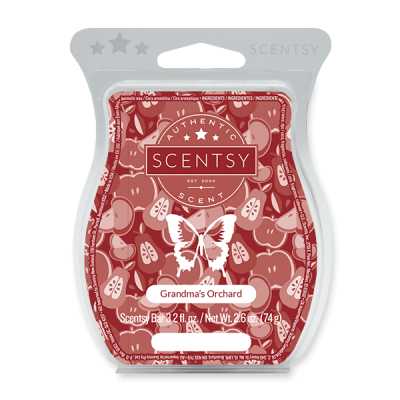 Scentsy has made it easy to explore your unique preferences and moods by cultivating a dazzling collection of Scentsy Bars which contains scented Scentsy Wax. Grouped together according to fun and practical themes, it’s simple to find an aroma that matches the ambiance you wish to create or satisfies a craving. Enjoy everything from lusciously decadent scents inspired by your favorite desserts, to fragrances that were designed to whisk you away to a realm of pure relaxation and tranquility. No matter what the occasion, these irresistible collections have something perfect to offer. As a dedicated lover of fragrance, we know that you have diverse tastes and love to explore new and exciting scents whenever you can. 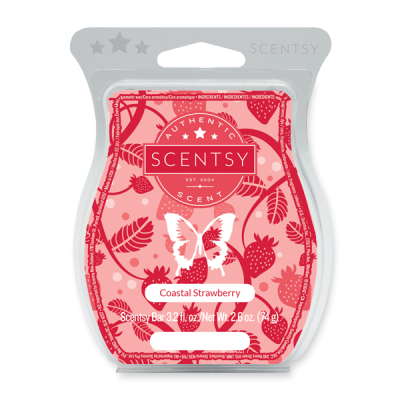 That’s why we’ve developed these eight irresistible collections, inspired by your many moods and desires. We’ve got something for everyone, whether you love to snuggle up with a warm, comforting scent, or are looking to kick it up a notch with our most lively and exotic fragrances. Enjoy it all, whichever way your whims guide you. Our Scentsy bar collections are full of gorgeous aromas that will undoubtedly sweep you off your feet!